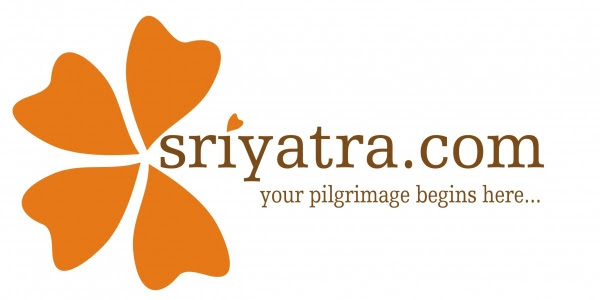 A well-visited pilgrimage centre of the region. 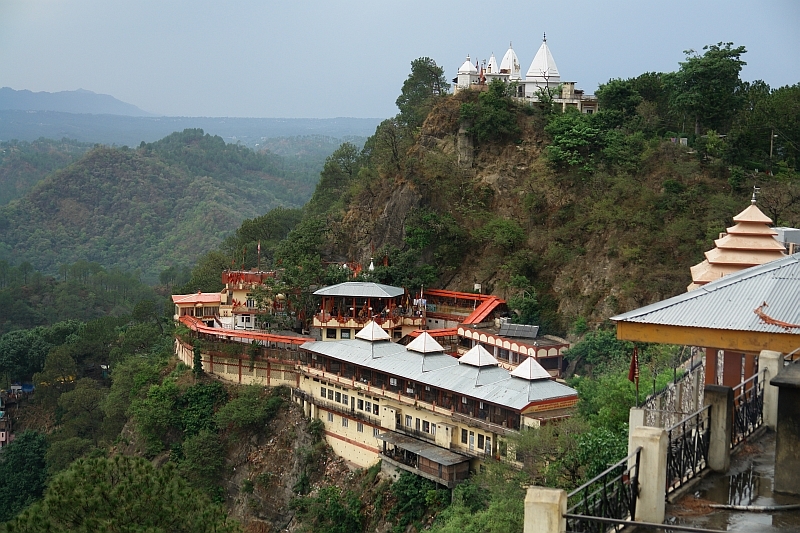 The famous cave temple is dedicated to a Sidh Yogi named Baba Balak Nath. 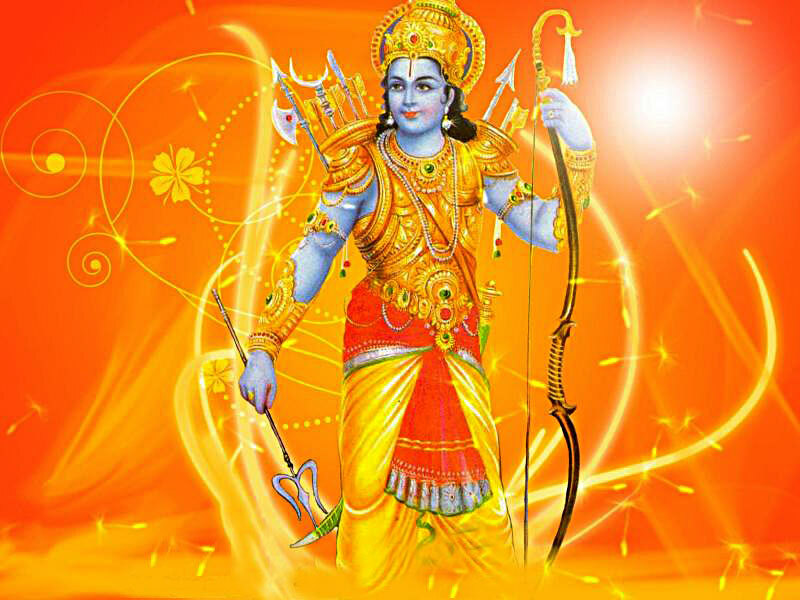 He is believed to be an incarnation of Kartikeya- the son of Lord Shiva and commander of the Devasena. 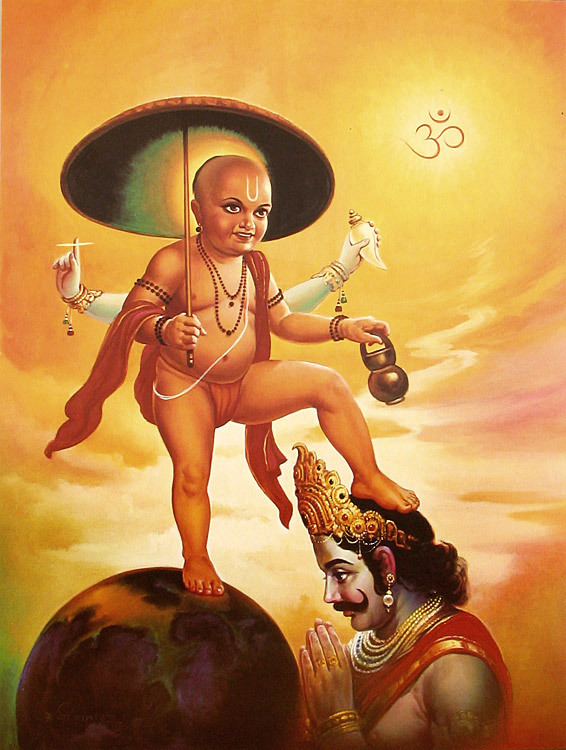 Popular belief is that he takes different forms in different yugas to suit the changing time. 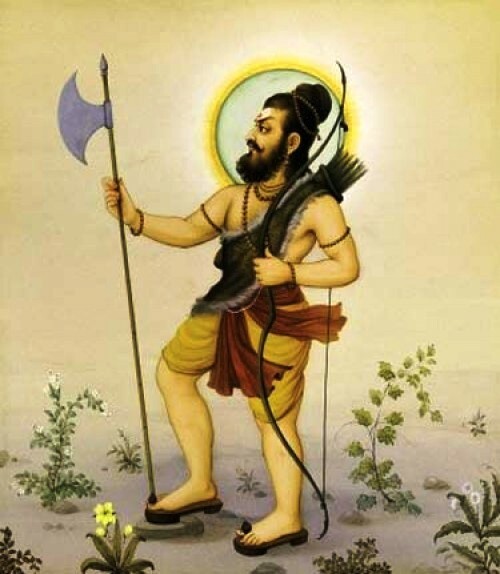 In kaliyuga he is believe tohave taken the form of Lord Shiva. 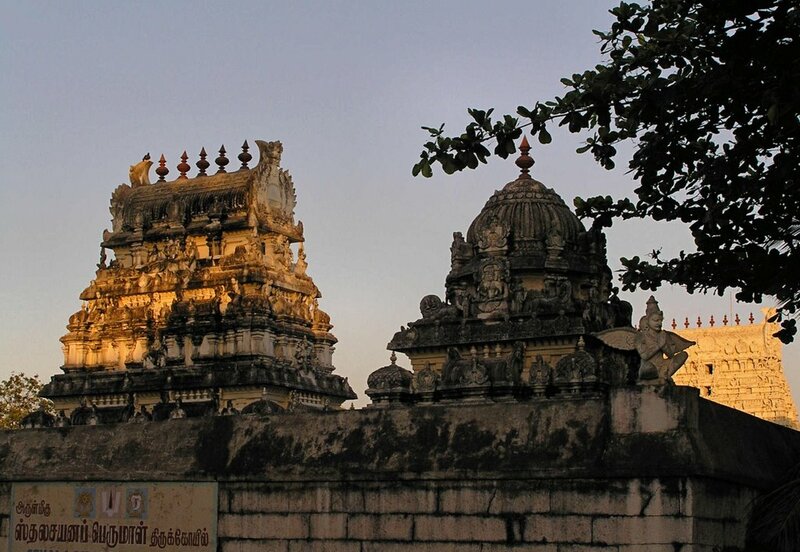 The ancient temple follow Sidha tradition for worship and rituals. The idol is housed in cave. By tradition, women are not allowed inside this cave. But they will get good darshan of the idol from a raised platform in front of the cave. Temple is about 50 kilometers fr0m both Hamirpur and Bilaspur towns of Himachalpradesh.